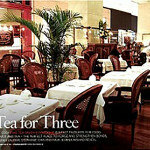 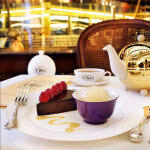 Fine tea, elegant tableware set in an exquisite salon. 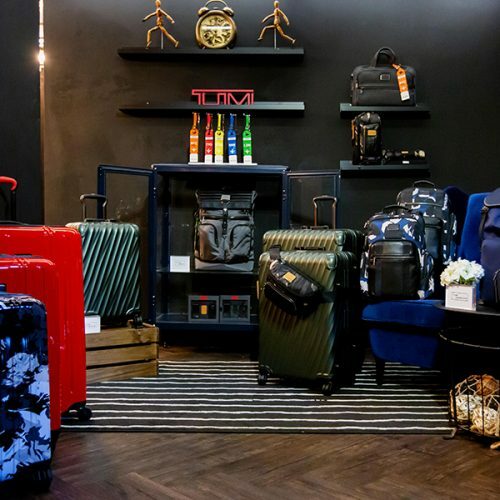 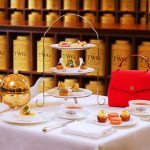 TWG Tea Salon & Boutique provides you with a wonderfully merry ambience and charming venue for an intimate gathering with your loved ones during the festivities. 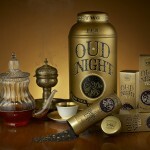 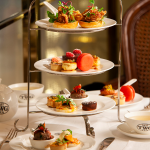 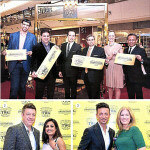 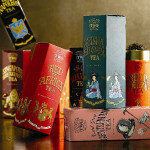 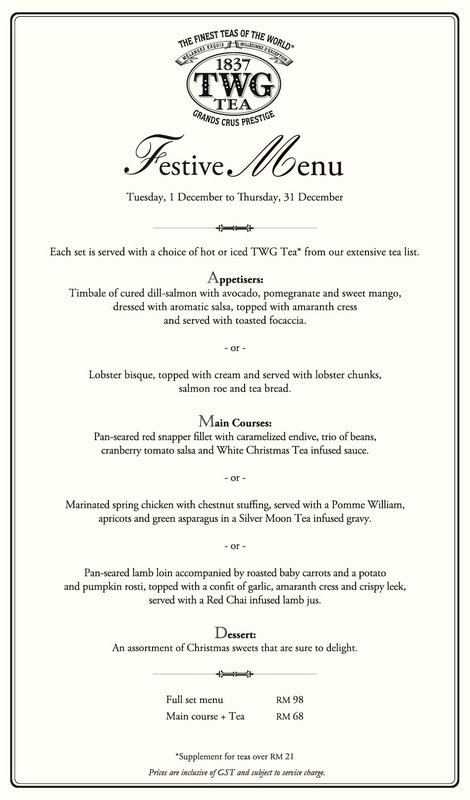 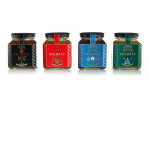 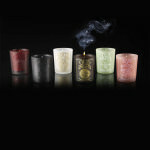 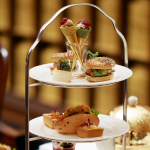 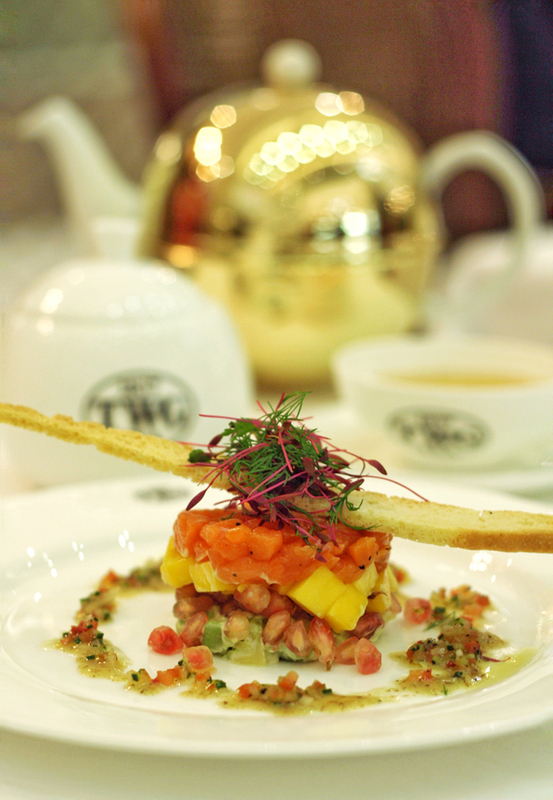 Add a touch of enchantment to your festive spread with TWG Tea exquisite three course set menu. 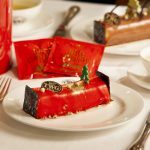 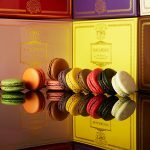 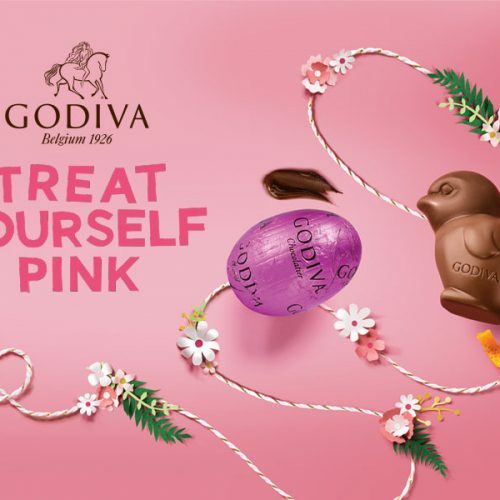 Available throughout the month of December at TWG Tea Pavilion KL, TWG Tea The Gardens Mall, TWG Tea Sunway Pyramid & TWG Tea Gurney Paragon.